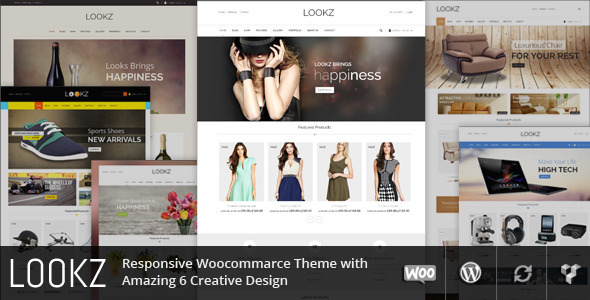 Lookz is wordpress ecommerce theme based on WooCommerce plugin. It is suitable for fashion and apparel related online stores. It is also multipurpose theme which can be used for any kind of online store. There are many Homepage Variations included so you can use for any purpose like corporate, online shop, services, portfolio and any thing in your mind. As Lookz comes with DRAG and DROP Visual Composer Page Builder, you can create unlimited version of homepage using it. 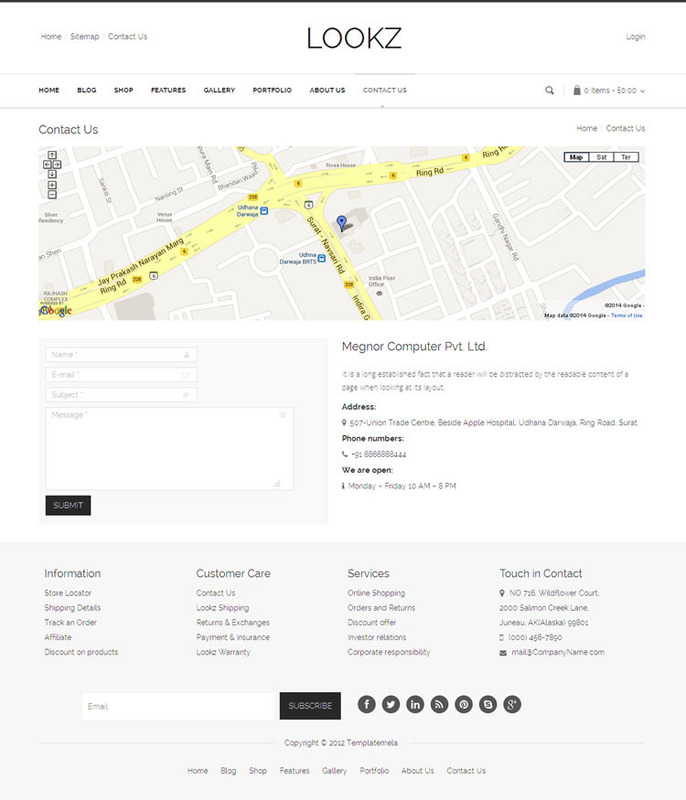 Lookz WooCommerce theme is looking good with it’s clean and fresh design. All sub pages are customized. Update sample data in theme package. Upgraded theme package fixed “Visual Composer WordPress plugin”. Upgraded theme package files for support latest version of wooCommerce. Added 5 pre-defined child themes.